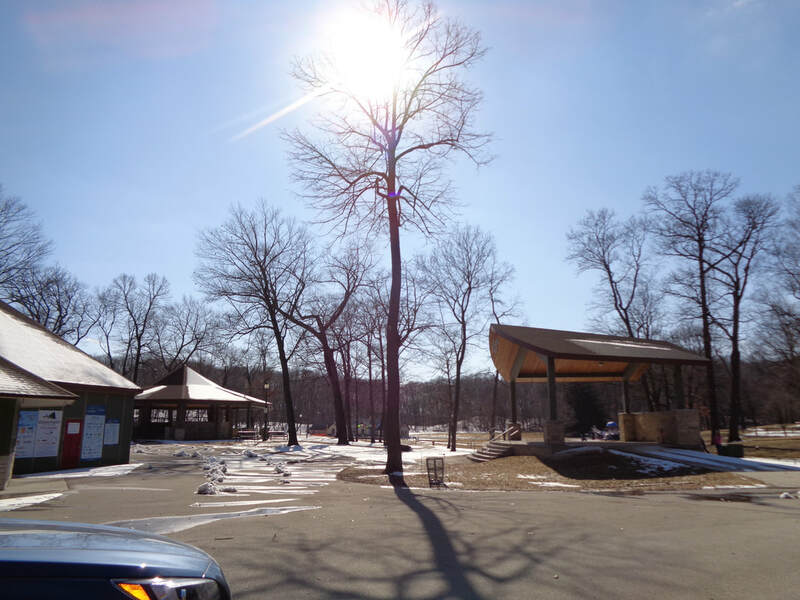 The Silver Lining Stage is located in Regner Park which was designed by Robert L. Boerner of Boerner and Boerner, Milwaukee. The Stage was completed in 2011. The design was developed from various ideas of other park stages; plans were from American Design & Build of West Bend. The cost was about $150,000 and funding was donated West Bend Mutual Insurance Company. A grand opening was held in June 2011. The Silver Lining Stage hosts Movies in the Park, along with concerts and performances such as music festivals, church services and theater productions in the summer. Regner Biergarten is located near the Silver Lining Stage. It offers food and a dozen different beers on tap, plus soda and wine, besides the entertainment at the Stage. Henry O. Regner was Mayor of West Bend from 1926 to 1930. 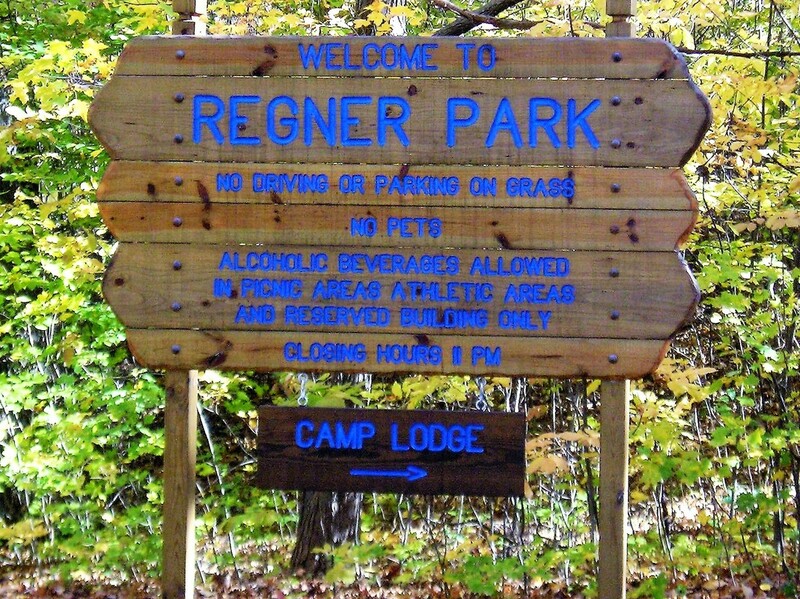 The park land that was purchased during this time was know as City Park and later named Regner Park to honor him. Every December, Regner Park celebrates the winter holidays with Enchantment in the Park. The entire park is lit with many displays throughout it. 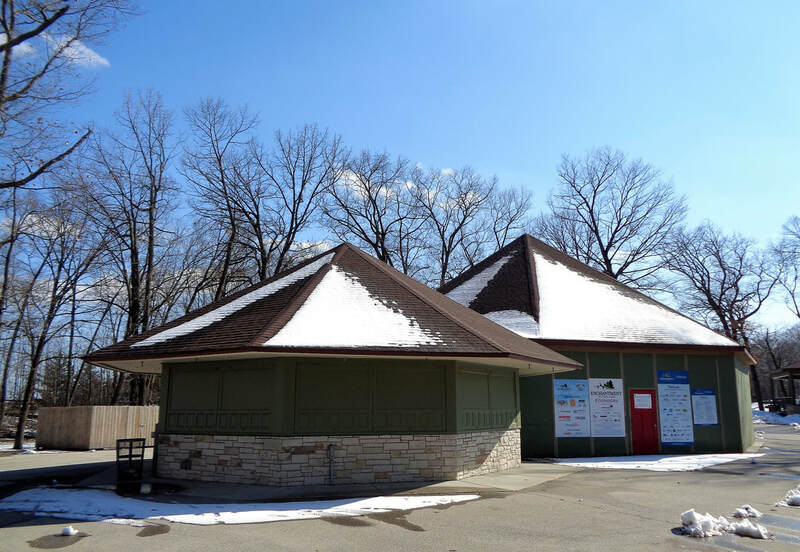 An area in Regner Park has been dedicated to the Stratocha Bandstand and The Silver Lining Stage, with the Biergarten Concession stand located close by. Benches are placed around the area with nameplates of those who gifted them. The restroom building follows the same architectural style of all the structures.